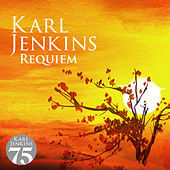 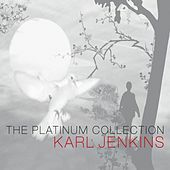 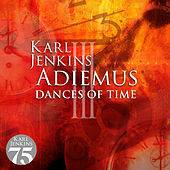 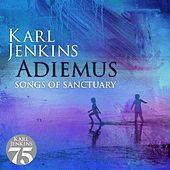 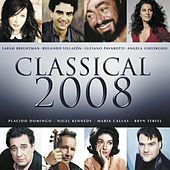 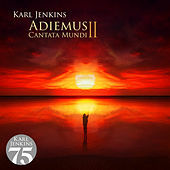 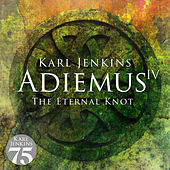 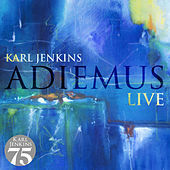 Adiemus' other-worldly sounds are the result of composer/conductor Karl Jenkins' unmatched music-making abilities. 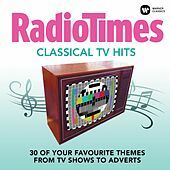 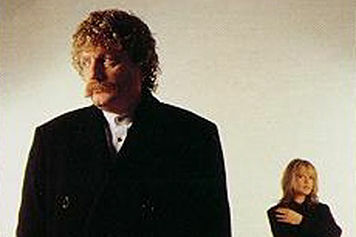 (You may remember prog rocker Jenkins from the Soft Machine.) 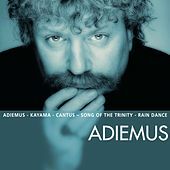 Although Adiemus' work recalls Enigma and Deep Forest upon initial listen, there is a soft seriousness and strong sense of aural sophistication that doesn't appear in many releases by those two Ethnic Fusion outfits. 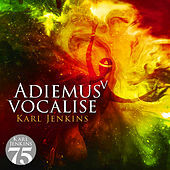 Essentially more "new age," Adiemus blends orchestral tones with a team of ethnic vocalists in a definitive and unusual manner.